Grandparents. What a special word. People that went by various forms of this name helped me through the hardships of my childhood. I was a teen pregnancy and while I know the teens did the best they could for me, I don't think any of them would say it was ever easy for any of us. Great-Grandma was the light of Jesus. Great-Granny was bright and fun. 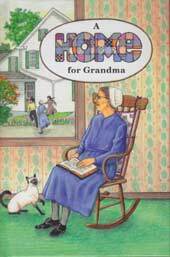 "Grandma" Florence (assigned to me by a church program) was my pen-pal & encouragement. Many other women allowed me to call them by that prefix, giving support in times of need. I don't know what I would have done without them. My children's experience with grandparents is much different, but we've enjoyed the time we've had. My mother recently passed of a very quick battle with cancer. 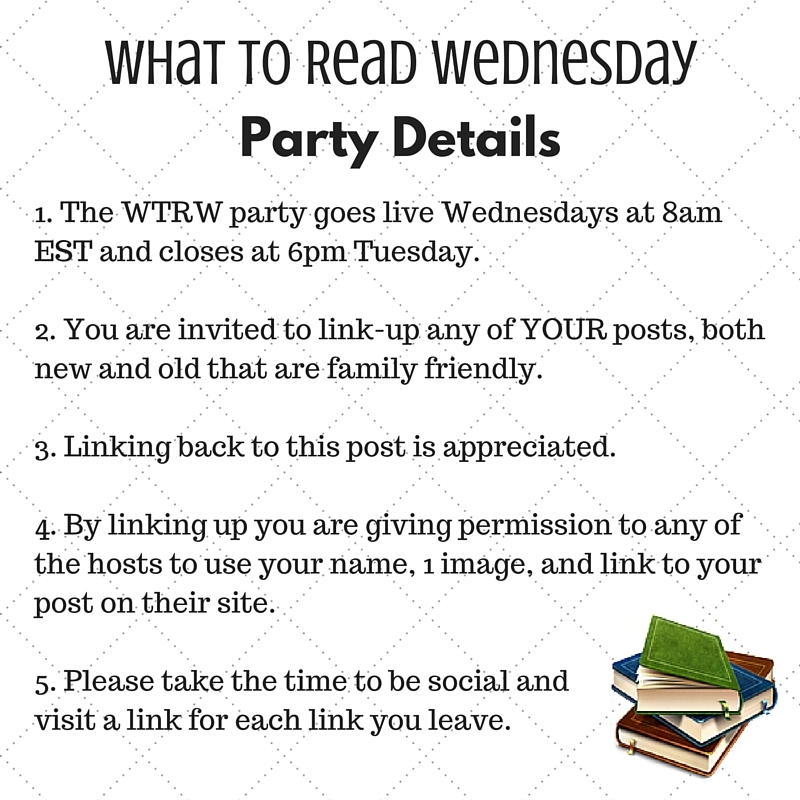 As we work through this difficult time I will continue to post things that will hopefully encourage your family to enjoy the time you have with each member. "Little Critter" books were some of our favorites for the children. We enjoyed looking for the spider or cricket on each page and seeing what struggles the family was going through. These have been fun for the grandparents to read with the children. 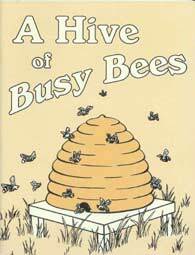 "A Hive of Busy Bees" is a devotional story book about children visiting their grandparents on the farm. It teaches lessons such as obedience, honesty, kindness, and contentment in a fun and engaging way. "A wholesome interesting story, full of hard work and family love and loyalty, with its normal ups and downs and pleasant and unpleasant experiences. The story leaves a commendable example of respect for the aged and shows a warm family relationship on a three-generation level. It portrays a proper devotion to right and truth and comes to a warm, satisfying conclusion. Will be enjoyed by readers ages ten to fifteen." Dawnita, so sorry to hear about your Mum. Praying right now that God will give you grace to celebrate this season of holidays and merriment in the midst of your sadness and mourning. Thank you Michele. I went and bought some pre-made pies to make things easier so we can take things easy but still have a nice meal. Bless you!